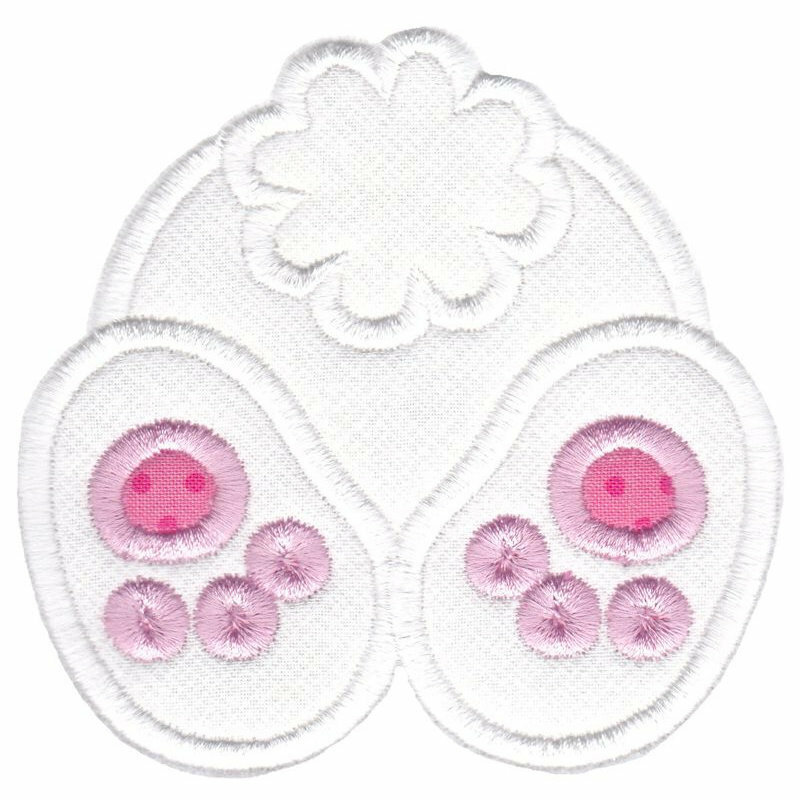 Easter Applique Too 6 - 4 Sizes! Baby Dolls 2 - 2 Sizes! Box Easter Applique 10 - 3 Sizes! Easter Sentiments Too 6 - 2 Sizes!